Shark Conservation Activist Perspectives on Science and Management: Results of a Global Survey. Sharks International, Brazil, 2018. Content analysis of shark conservation media coverage suggests bias contributing to public misunderstanding. 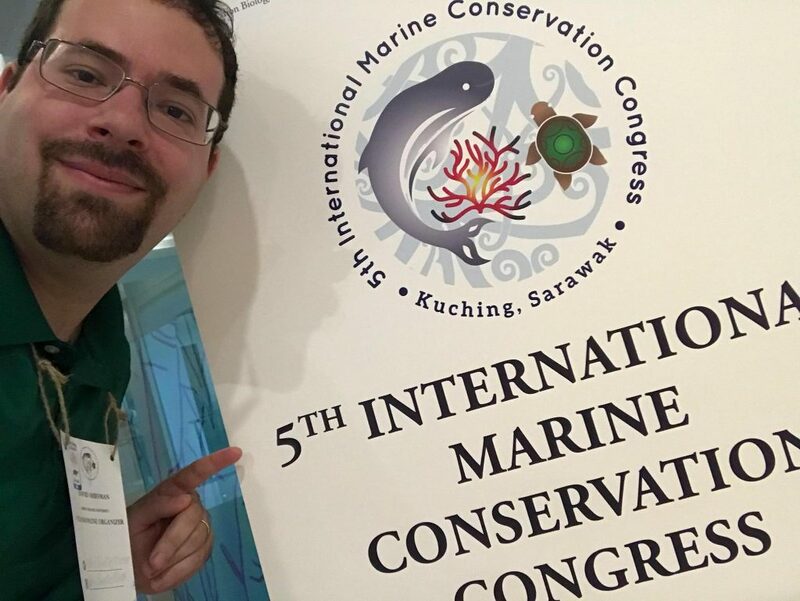 International Marine Conservation Congress, Malaysia, 2018. A case study of increasing diversity: The American Elasmobranch Society’s Young Professional Recruitment Fund. Invited symposium talk, International Congress for Conservation Biology, 2017. Trends in Elasmobranch Research 1985-2016: Methodologies, Study Species, and Presenter Demographics. Oral presentation, AES/JMIH 2017. Communicating in a crowded space. 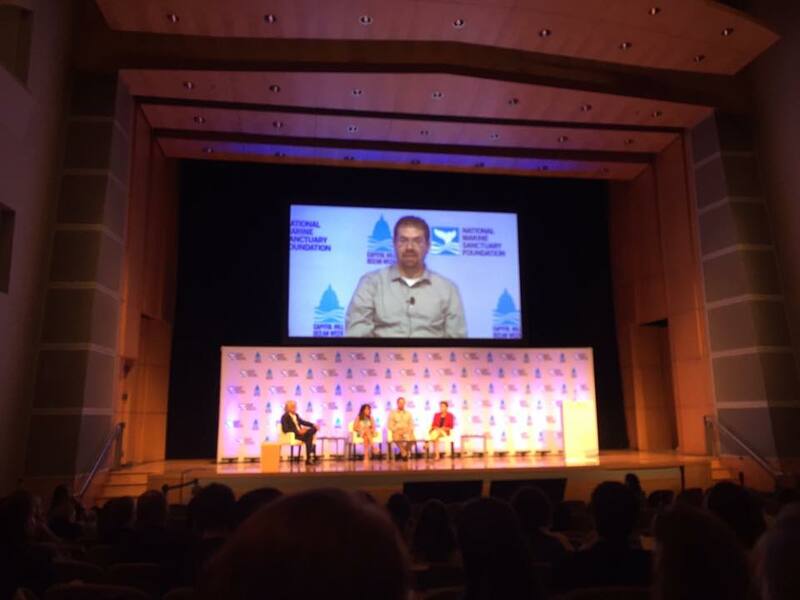 Panel discussion at Capitol Hill Oceans Week, 2017. Video here. Tools and Rules of Online Engagement. Presentation to the Board of Life Sciences of the National Academies of Science, Engineering, and Medicine, 2017. The role of non-expert activists in shark conservation. Invited symposium talk, 4th International Marine Conservation Congress, 2016. The science of conservation communication: Effective outreach through the media. Workshop, 4th International Marine Conservation Congress, 2016. Intraspecific variation in the relative isotopic niche breadth and overlap of coastal sharks revealed through stable isotope analysis. Presentation, AES/JMIH, 2016. Communicating your science to the public. Workshop for graduate students, Joint meeting of ichthyologists and herpetologists, 2015. Using social media to make your marine science matter. Workshop, International Marine Conservation Congress, 2014. No, mermaids don’t exist: the impact of fake documentaries on public understanding of science. Panel discussion, International Marine Conservation Congress, 2014. Conservation policy preferences of elasmobranch researchers. Oral presentation, Sharks International, 2014. Use of social media to assess the knowledge and attitudes of different stakeholder groups towards shark conservation. Oral presentation, American Elasmobranch Society, 2013. Catch and release shark fishing in Florida: economic, social, and political implications. Oral presentation, American Elasmobranch Society 2012. Blogging to save the world: using social media for conservation. Oral presentation/workshop, Science Online 2012. Detection of an ontogenetic shift in the diet of the sandbar shark in South Carolina using stable isotope analysis. Oral presentation, American Elasmobranch Society 2011. The use of social media technology for marine conservation. Oral presentation, International Marine Conservation Congress 2011. Using stable isotope analysis to infer the diet of the sandbar shark in South Carolina. Poster presentation, Ecological Society of America 2010. 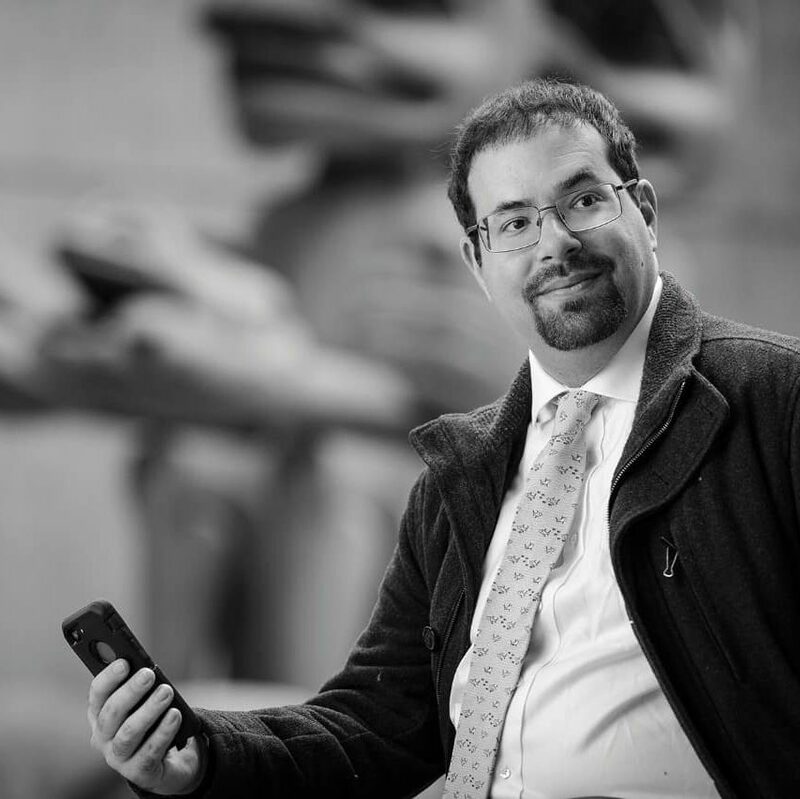 How to use social media for science communication, and why you should. Workshop, Ecological Society of America 2010. Feeding ecology of the sandbar shark in coastal South Carolina . Oral Presentation, Sharks International 2010.